The Royal Marines are respected all over the world as one of the truly elite fighting forces. Researched with active co-operation of the Royal Marines, this text is the official history of the corps from the end of World War I to the present day. The Royal Marines are respected all over the world as one of the truly elite fighting forces. 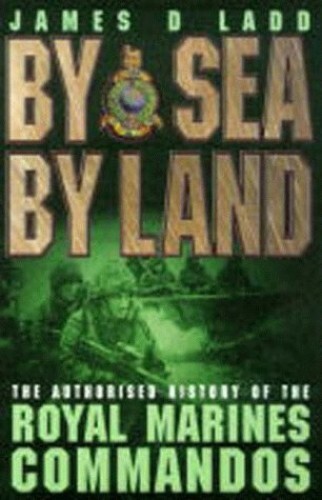 Researched with active co-operation of the Royal Marines, this text is the official history of the corps from the end of World War I to the present day. The main cmapaigns are illustrated with maps and there is a comprehensive list of orders of battle and unit organization.